Rappers Have Had Their Own Kicks ( source XXLMAG.com ) Vos impressions !? 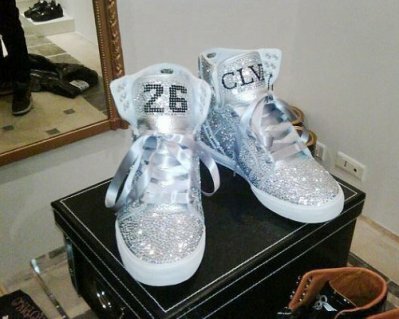 Pharrell Williams Christian Louboutin: Skateboard P was the first seen rocking these studded high tops. Lil Wayne CLVII Supra Skytop: For his birthday, Lil Wayne was sent these sequenced Supras, which he rocked at the 2009 BET Awards. 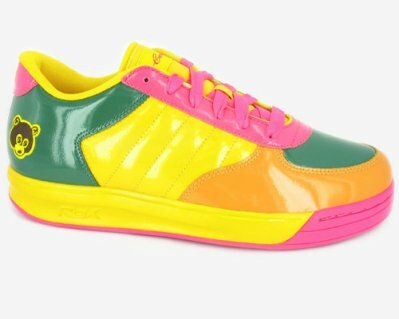 Kanye West Reebok S. Carter x Kanye West: Kanye teamed with Hov and Reebok for these S. Carters, coming in four colorways with material ranging from patent leather to suede. 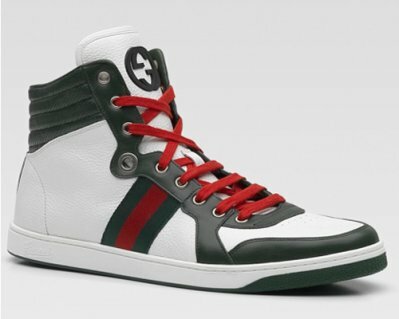 Swizz Beatz Gucci: In 2009, Swizz hooked up with Gucci for these casual sneakers set at a pricepoint just over $500. 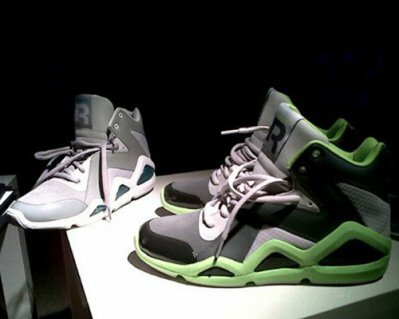 Swizz Beatz Reebok Black and Yellow: In late 2010, Swizz tweeted pics of his collab with Reebok, set to drop this year. Tu peu me dire comment tu trouve ma chanson article3page1 stp. Si tu le fait par commentaire tu as kiff tous articles de la page1 & rende le commentaire. P.S. : accepte commentaire négatif et positif. Si-imoOone a écrit : " Ah. Bah oui, comme indiqué, je suis la rédactrice en chef, avec ma meilleure amie, on est deux à le tenir, mais nous avons des pigistes qui travaillent pour nous. " Ok il est bien fait. Simple mais riche. Il est hébergé sur free c'est bien sa ? Ah. Bah oui, comme indiqué, je suis la rédactrice en chef, avec ma meilleure amie, on est deux à le tenir, mais nous avons des pigistes qui travaillent pour nous.